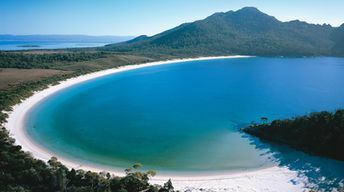 This island ranks #8 of the "Best islands in Australia"
There are more than 1000 hotels in Tasmania island. No matter what place you choose, suitable accommodation option always can be found nearby. 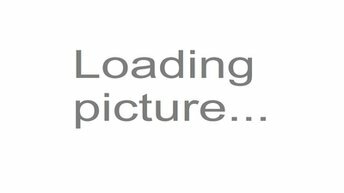 Fly to Hobart airport (HBA) or fly to Launceston airport (LST). There is also ferry service to the island of Tasmania, but in most cases it will be more expensive than plane. The best time to travel to Tasmania island is a warm period from December to March. Please note, that sea water is always cold.